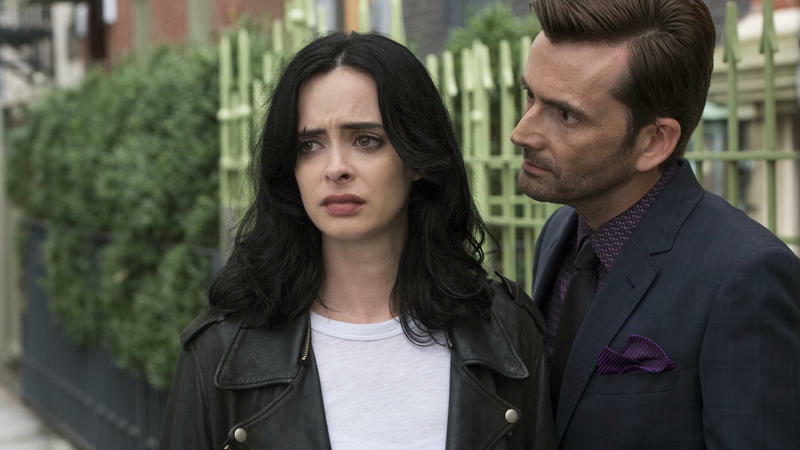 Marvel's Jessica Jones follows an alcoholic private eye who has superstrength and serious anger issues. In a scene from the show's second season, due Thursday on Netflix, Jessica gets a little carried away in anger management class. She bounces a rubber ball against a wall while talking about what makes her emotional: "My whole family was killed in a car accident. Someone did horrific experiments on me. 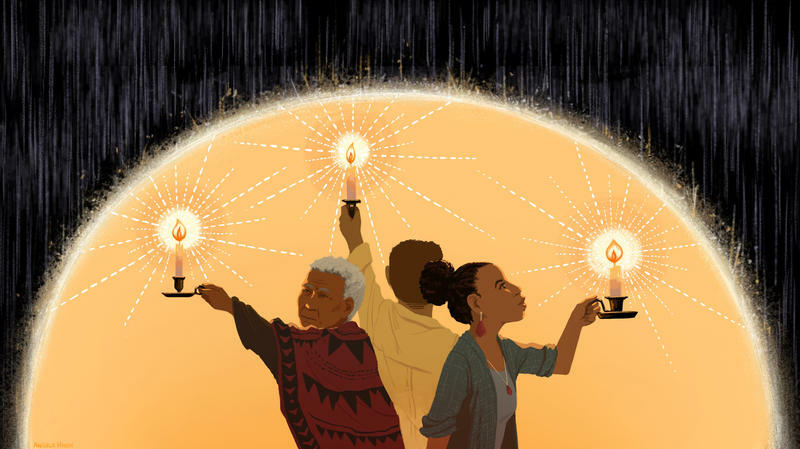 I was abducted, raped and forced to kill someone." Eventually, the wall gives way. One of the most difficult tasks in Hollywood is to get someone who is successful to admit they are dead wrong. 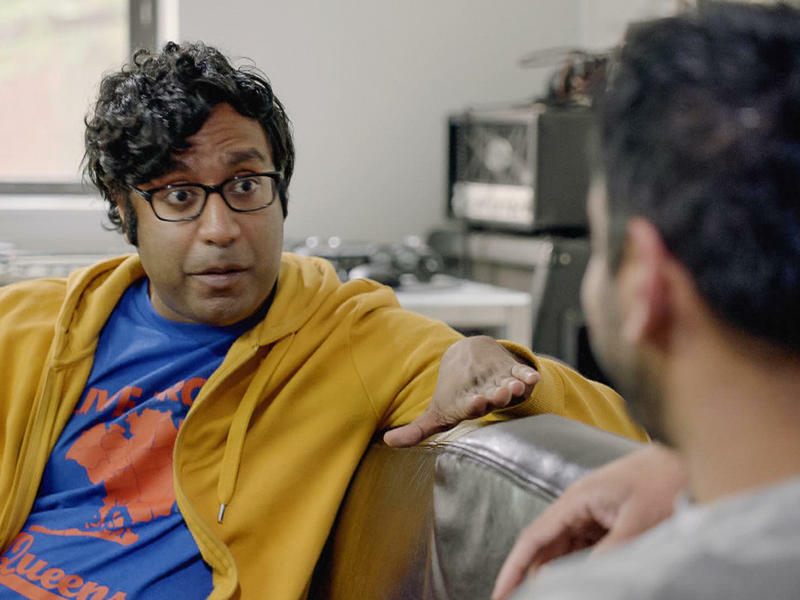 That's a lesson comic Hari Kondabolu learned the hard way, while making his compelling, layered, highly entertaining documentary airing on truTV Sunday, The Problem with Apu. On the surface, it's kind of a comedy primal scream: a passionate exploration of why the Indian character on The Simpsons, Kwik-E-Mart clerk Apu Nahasapeemapetilon, is racist. Journalist-turned-TV producer David Simon is particularly good at two things: exposing the mindless, brutal institutions and systems that grind many Americans down, and humanizing people who normally exist at the margins of polite conversation. 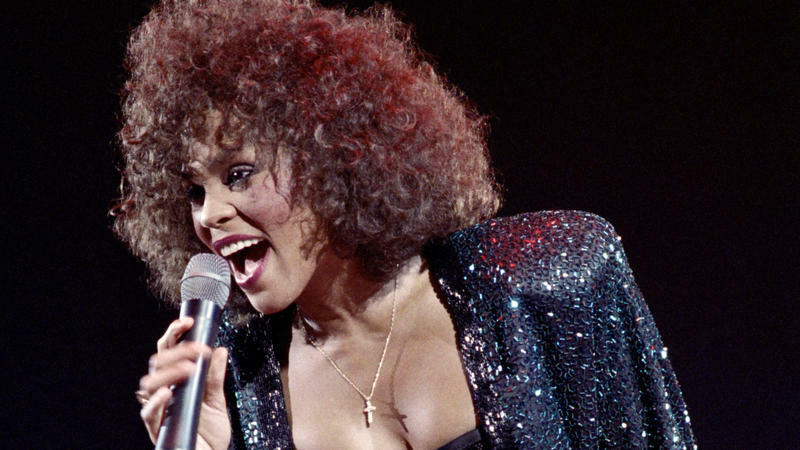 Who exactly was Whitney Houston? Was she the radiantly beautiful pop princess who earned the love of mainstream America with enduring hits like I Will Always Love You? Was she the down-to-Earth onetime gospel singer from the 'hood in Newark who couldn't believe when the crowd at the 1989 Soul Train Awards booed her as a sellout to black music? Like a lot of kids in high school, Sam worries that he doesn't fit in. "I'm a weirdo. 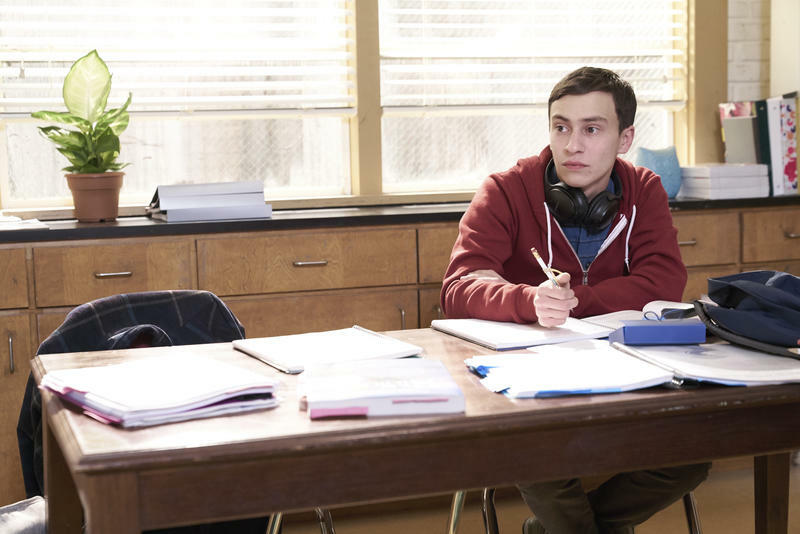 That's what everyone says," declares the 18-year-old character at the center of Netflix's new dramatic comedy series Atypical. One reason Sam struggles to fit in: He has autism. As his character explains at the start of the first episode, sometimes he doesn't understand what people mean when they say things. And that makes him feel alone, even when he's not. It may be the most explosive response ever to a TV show that hasn't shot a frame, doesn't have a script, or even a plot written yet. All we know is HBO's Confederate will be a TV show set in a modern America where the Confederacy never lost the Civil War and slavery still exists. 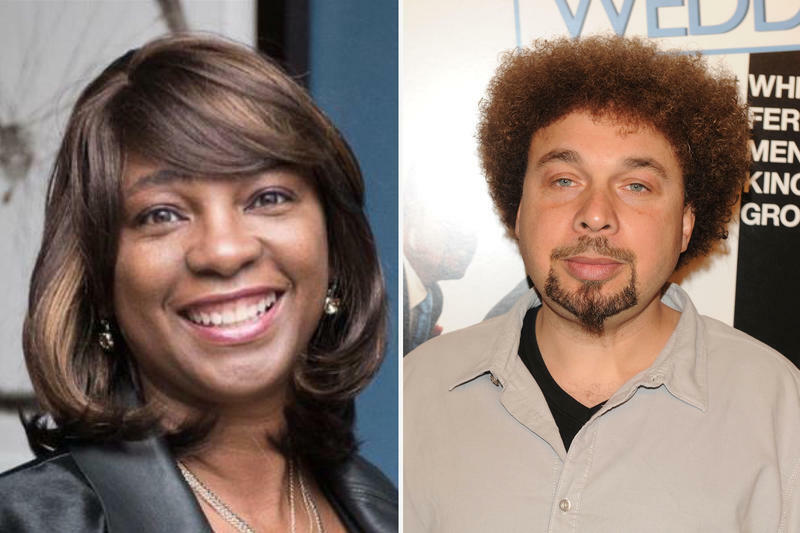 After days at the center of the controversy, Executive Producer Nichelle Tramble Spellman says the experience has been like getting "a crash course in crazy." 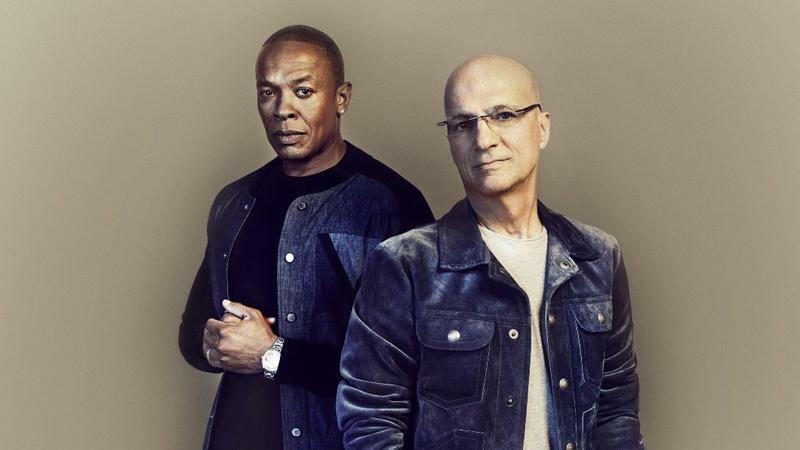 Starting this Sunday, HBO will devote five hours over four nights to perhaps the unlikeliest and most influential partnership in the modern music industry: rap producer and entrepreneur Dr. Dre and rock producer and music executive Jimmy Iovine. Directed by Allen Hughes, The Defiant Ones charts the duo's influence over music from the '70s on, and begins with a $3 billion deal jeopardized by — of all things — a Facebook post. 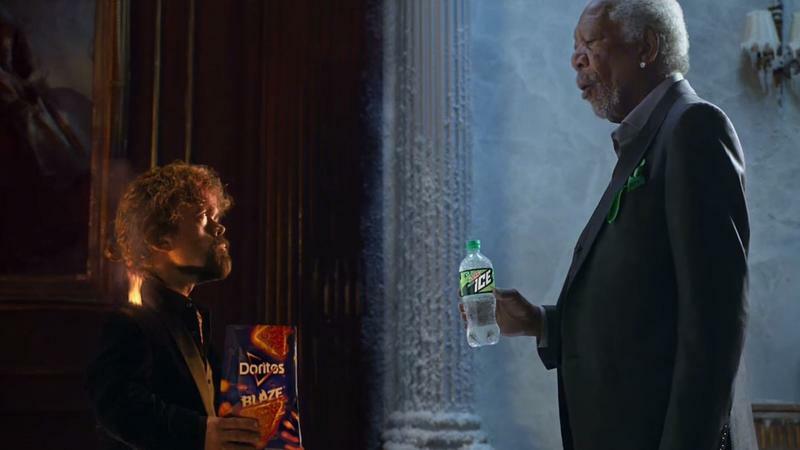 If it seems like there's an explosion of TV coming at you this summer, that's because there is. And it's a trend that's been building for quite a while. Back in the day — say five or 10 years ago — summer was a time of experimentation and slowing down. 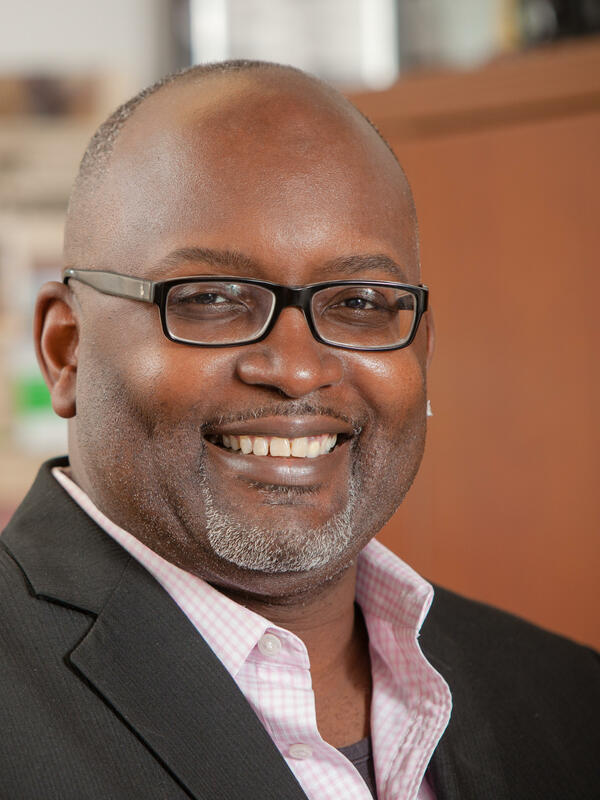 Network TV aired shows that would keep the lights on while reserving its best stuff for the fall, and cable TV took advantage by debuting more new shows as an alternative.